Are you ready to meet with one of our Residential Interior Designers? Great designs require a partnership between designer and client. Our trained, qualified staff of professionals will team with you to create an environment tailored to suit your needs. Our experienced designers work closely with our clients and craftspeople to deliver quality work in a timely manner at competitive prices. Contact Valley Interiors and let our great team of designers help make your interior design dreams a reality. 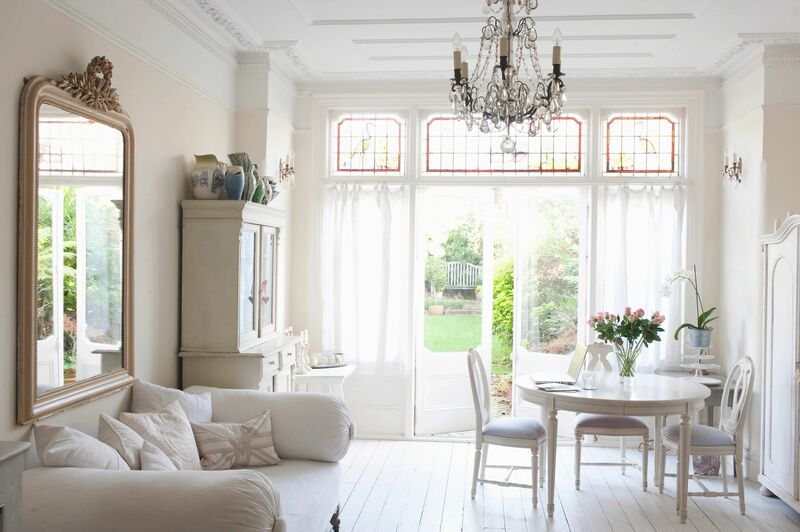 Is your home automated or are you ready to update with motorized window treatments? 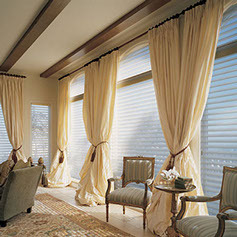 One of the newest features we offer is automated window treatments. Check out our showroom for the latest options. We can help you customize your draperies with your furniture and bedspreads and create custom cornices or matching valances. Our expert designers will guide and coordinate the perfect look that you desire. Custom drapery services include: valances, decorative stationary panels, functional draperies, custom hardware, roman shades and motorized shades. 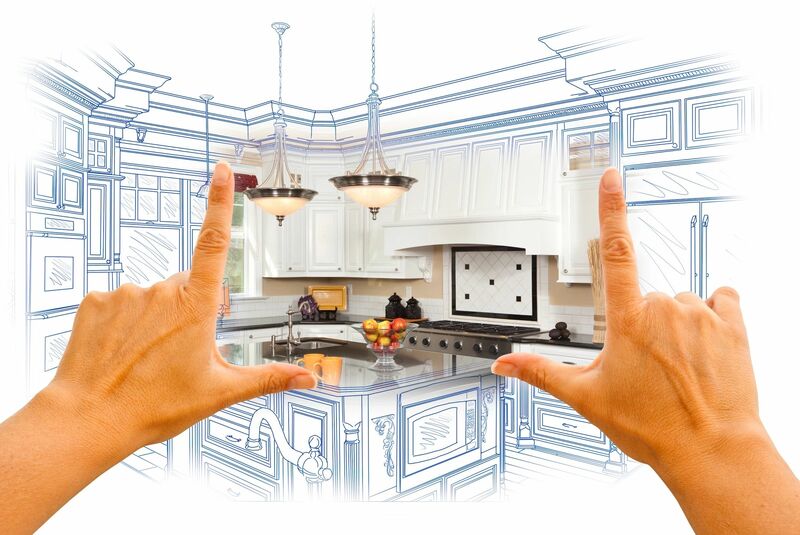 Are you ready to remodel? Valley Interiors has everything you need for your next remodeling project. Our team of experts in flooring, refinishing, electrical, plumbing, painting and design, will work with you to complete the project on time with quality workmanship. Listening to our customers is key to our success. We will consult with you, pull together samples and make decisions based upon your needs, wants, space, style and budget. When dreaming about that next remodel and what your room would look like with new cabinets, travertine flooring, marble inlays and granite counter tops, give our professionals at Valley Interiors a call. We will schedule an appointment and come to your home. Are you ready for a new look on your existing furniture? Valley Interiors provides complete onsite furniture upholstery services. 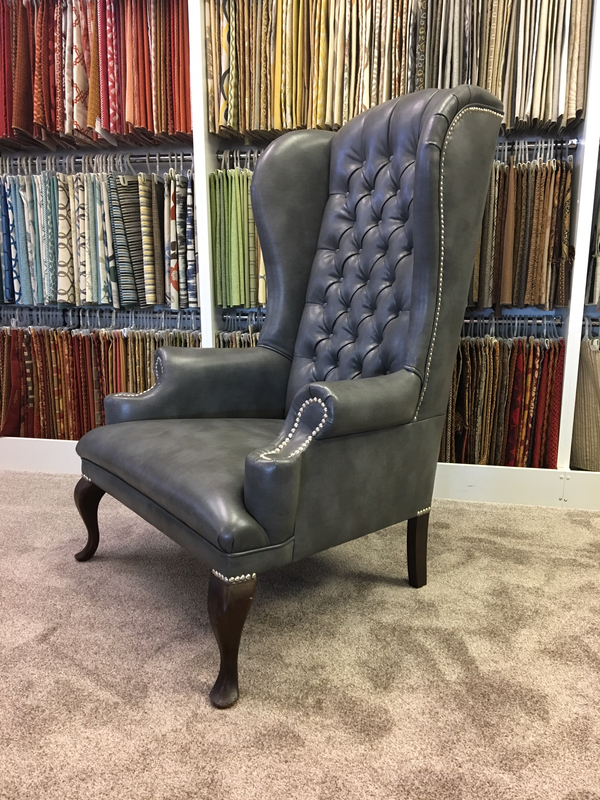 Our experienced designers will assist you in selecting custom fabrics as well as providing advice to ensure the longevity of your furniture. Upholstery services available include: restoring or replacing cushions and springs, wood refinishing and touch-up, decorative elements such as nail heads, and much more. Whatever your needs are, our expert designers will work with you to ensure your complete satisfaction. Granite does not scratch or burn. You can cut directly on it, put things on it straight from the oven or stove, drop something on it and not worry about breaking or shattering your counter top. 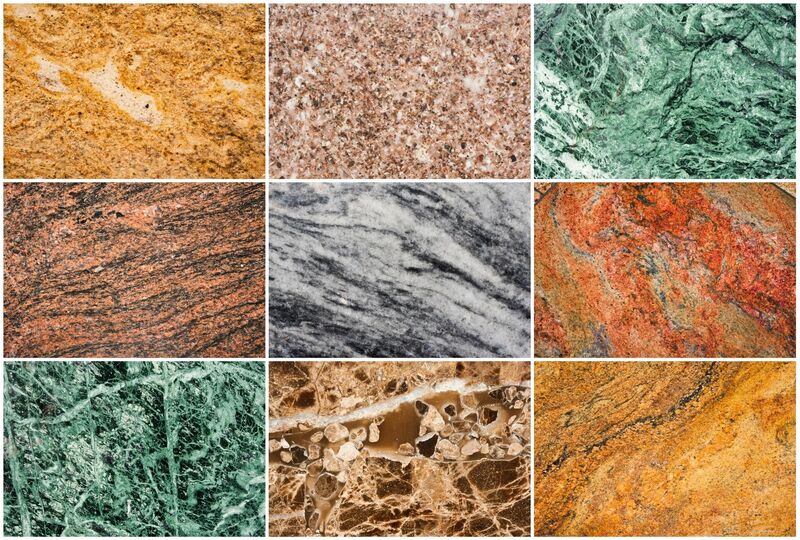 Granite has the second highest hardness rating next to diamonds. Granite is mined all over the world. Because it is natural stone and not a petroleum product (corona, laminates, etc.) the cost does not fluctuate with oil prices. Please check our showroom for color choices as well as other options like quartz for your counter tops and back splash. to upgrade your space? Call to speak to one of our designers today.